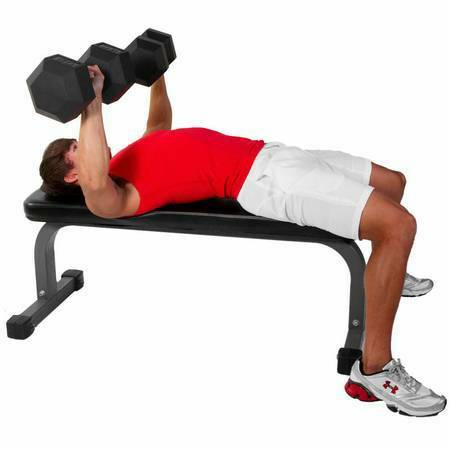 Designed for power lifters, this flat bench offers all the strength and durability you need. 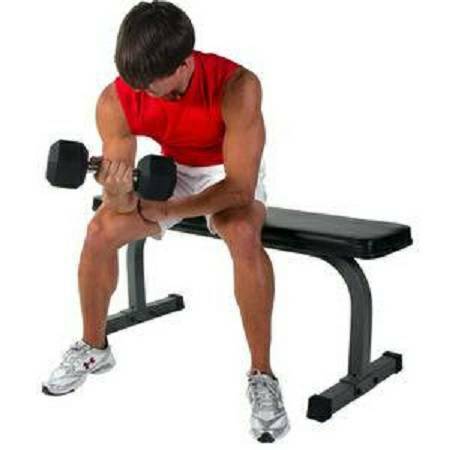 Perfect for all types of workouts, ab workouts, dumbbell exercises. 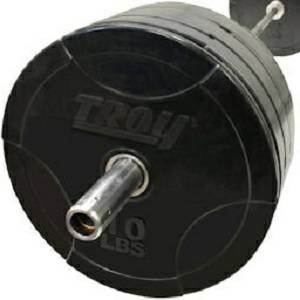 Can be used in Power Racks for bench presses. 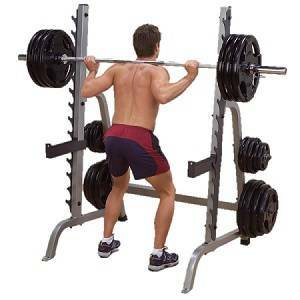 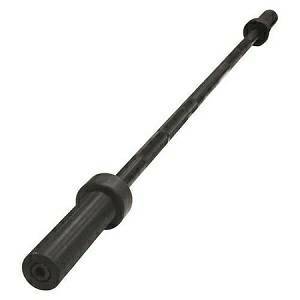 It is constructed of heavy gauge steel tubing with high density foam padding. 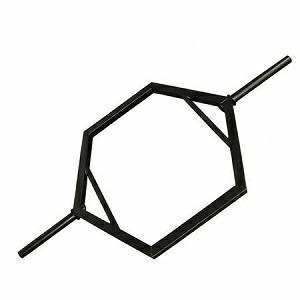 The steel has a durable black powder coated finish. 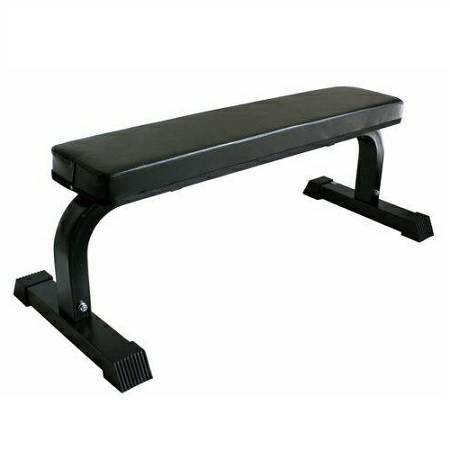 This flat utility bench is commercial grade and can be use in your traditional, CrossFit or home gym.